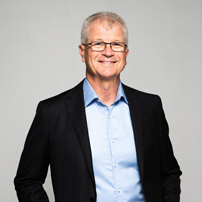 Greg Young, CEO of Young Property Group, offers expertise that expands over 36+ years of quality results, sales and staff across the Sunshine Coast. Greg today runs Young Property Group. A Sunshine Coast real estate agency that specialises in the marketing and sale of residential properties, lifestyle, horse properties and farm properties throughout South East Queensland. 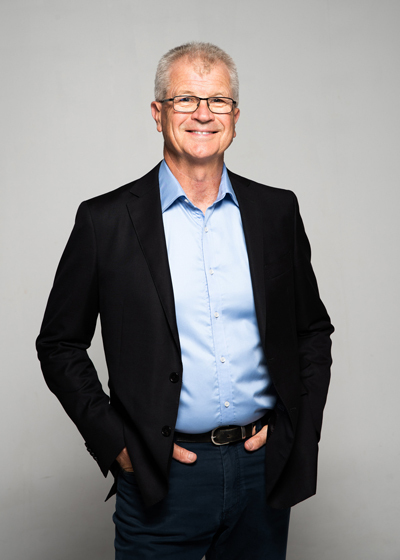 Greg Young, CEO of Young Property Group, offers expertise that expands over 36+ years of quality results, sales and staff across the Sunshine Coast. Greg today also runs Young Property Group. A Sunshine Coast real estate agency that specialises in the marketing and sale of residential properties, lifestyle, horse properties and farm properties throughout South East Queensland. Young Property Group has dedicated real estate agents along with a marketing team which offer clients not only the latest but the most sophisticated marketing to promote any property to a targeted market anywhere in the world. With a cost-effective approach along with advanced marketing campaigns, exposure for your home is 5 to 10 times higher than the average real estate agency. Creating more interest and enquires than ever before. Young Property Group has adopted advanced strategies for a more cost-effective service when marketing and selling your home. The fundamental idea is to allow your $ to work harder. YPG real estate agents perform weekly check-ins with you during the process of selling your home. What this includes: phone calls, emails, a status update on the selling process along with marketing progress/reports. Looking to sell at auction? Young Property Group auctioneers are exceptionally trained, called thousands of property auctions and possess the abilities and personality to generate interest and excitement on auction day. Combining an auction with digital marketing can elevate the interest and the amount of buyers for your property by producing the best possible sale price for your home, property, land, horse property or farm.